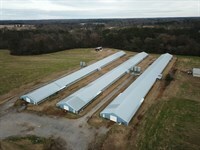 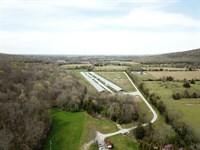 Castillo Banks Farm is a four house broiler farm located in Pike County, AL. 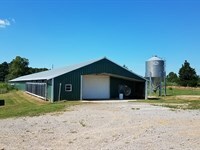 This farm has 2 40x400 that are believed to be built in the early to mid 1990s and 2 40x500 believed to be built in the mid to late 1990s. 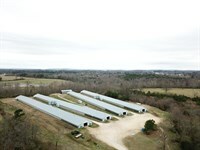 This farm grows for Wayne Farms raising a 8.5lb bird. 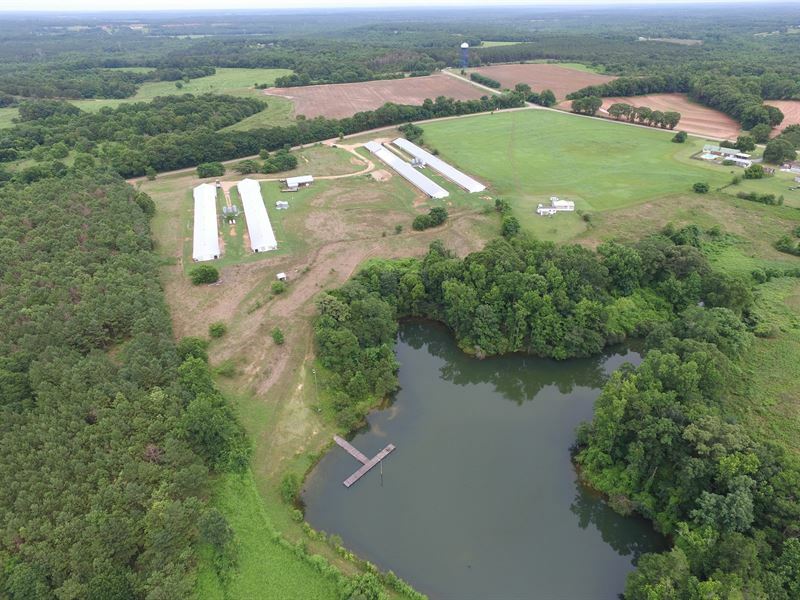 This farm has 47+/- acres, a double wide mobile home, 2 acre lake, stack shed, mortality freezer, and a tool shed. 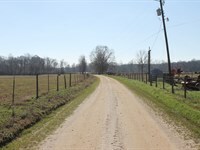 There is a well maintained Bermuda hay field that is ready for production. 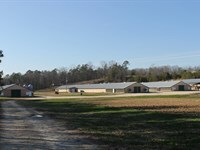 This farm has had a gross income of $147,000 to $162,000 over the past 3 years. 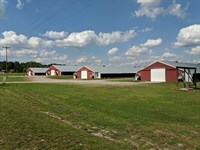 This farm will need some updates to bring it up to Wayne Farms AA pay. 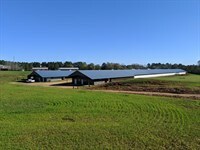 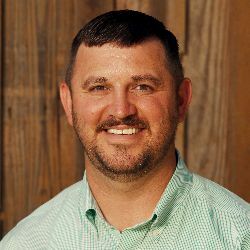 Wayne Farms will be providing an update list and a quote will be obtained for this farm. 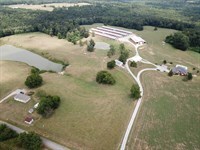 This farm is a Bio Secure Area, no visitors are allowed unless the listing agents are present. 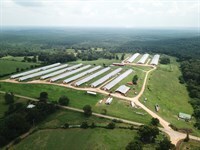 All farm visitors must abide by the Standard Operating Procedures for PoultrySouth which includes being pre-approved by a lender. 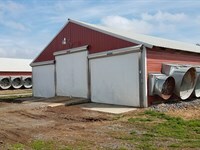 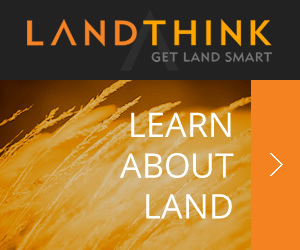 When calling agent, please say, "I found your listing Four House Broiler Farm on FARMFLIP."